The festival makes a grand opening on Thursday, June 6 with the adaptation of Bobo Omotayo's bestselling book LONDON LIFE LAGOS LIVING live on stage with a stellar cast; this 2-hour show also opens with a musical performance and the one-woman play CHRONICLES OF A HEROINE by Ijeoma Grace Agu. The second day of the festival, Friday, June 7 gets even more interesting, as it kicks off with a Children’s show in the morning, after which a screening of short films and Open Mic Theatre will hold, seeing the day round off with a Mega Concert featuring carefully selected acts to thrill the audience with the finest performances in music, spoken word, dance and a dash of fashion. 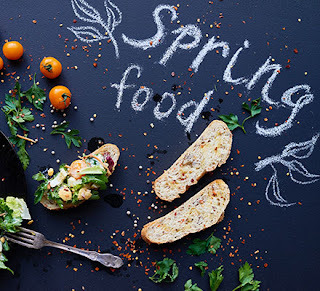 On Saturday, June 8, 2013, the festival will come to a grand close with The ANKARA BALL, a glamorous Ankara-themed night of music, dinner and dance. Though its first outing, the passionate team at TAF plans for the festival to be the largest and most consistent performing arts festival in Nigeria, attracting visitors from all over the world, and making it a festival of National importance, highly valued as a catalyst for cultural and community development. - Jonathan James Lyamgohn - Head of Station, Wazobiafm, Coolfm and Nigeria info, Abuja. 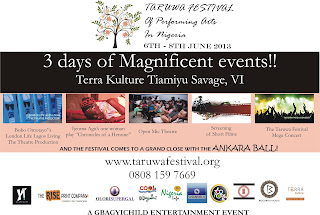 TARUWA (a Hausa word meaning ‘gathering’), is an event created by Gbagyichild Entertainment. It is a gathering of artistic and intellectual minds, which creates a platform for artistes to express themselves in a comfortable and intellectual setting. On a typical TARUWA evening, we have poets, vocalists, instrumentalists, and spoken word artistes, performing. It is always a rich artistic cocktail. 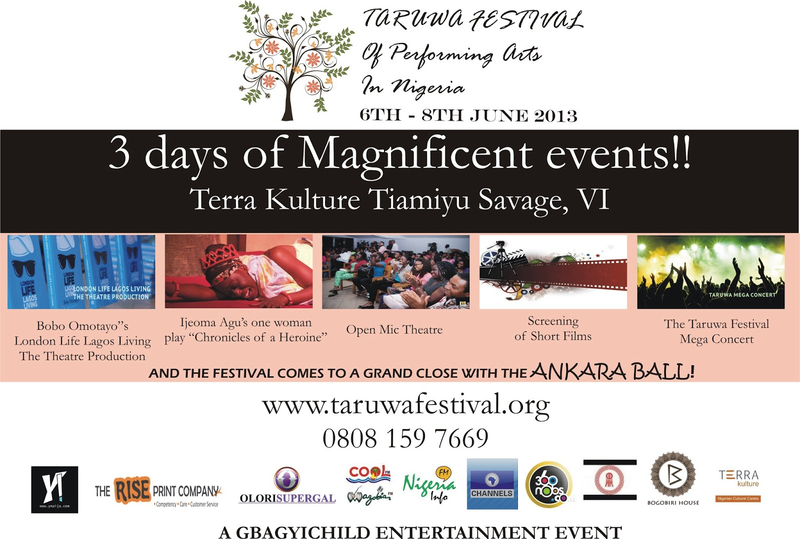 TARUWA FESTIVAL OF PERFORMING ARTS IN NIGERIA (TAF) is designed to be an annual performing arts event which will hold in Lagos, Nigeria. It will hold for a weekend in June and will present ground breaking work in Performing Arts (Theater, Music, Comedy, Spoken Word, Dance and Fashion) focusing on Nigeria and Africa but including the global artist. 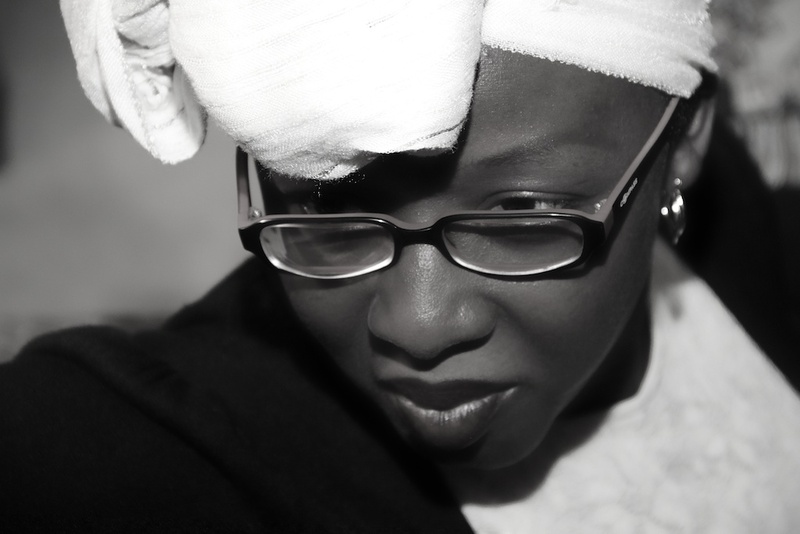 The festival will expand the horizons of Nigerian artists and audiences with work that is visionary, genre-bending, multi-disciplined, startling and original. The Festival will showcase international, African and local (Nigerian) artists and mix them together with an alchemy that will inspire audiences, invigorate artists, stimulate the industry and forge productive relationships around the globe.